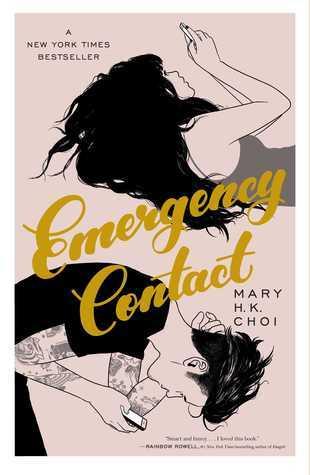 The AusYABloggers in collaboration with Simon & Schuster Australia, bring you the Emergency Contact Blog Tour by Korean-American author Mary H.K. Choi. The tour runs from January 15th until January 19th 2019 and includes some of our Australian and New Zealand bloggers, Instagrammers and Youtubers. Mary H.K. 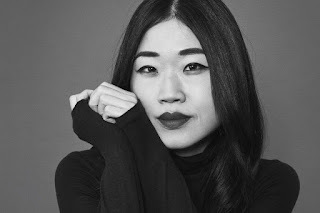 Choi is a writer for The New York Times, GQ, Wired, and The Atlantic. She has written comics for Marvel and DC, as well as a collection of essays called Oh, Never Mind. She is the host of Hey, Cool Job!, a podcast about jobs, and is a culture correspondent for VICE News Tonight on HBO. Emergency Contact is her first novel. Mary grew up in Hong Kong and Texas and now lives in New York. Be sure to check out all the stops! The Aus YA Bloggers site is a safe space for everyone. Check out our Safe Space Policy. © AusYABloggers. Design by Fearne.